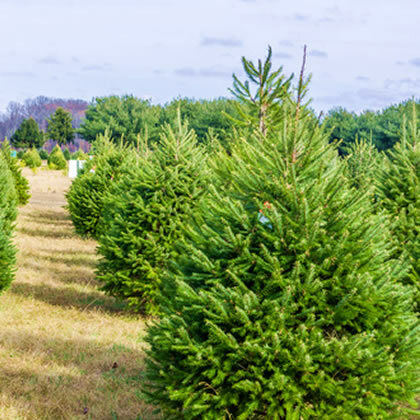 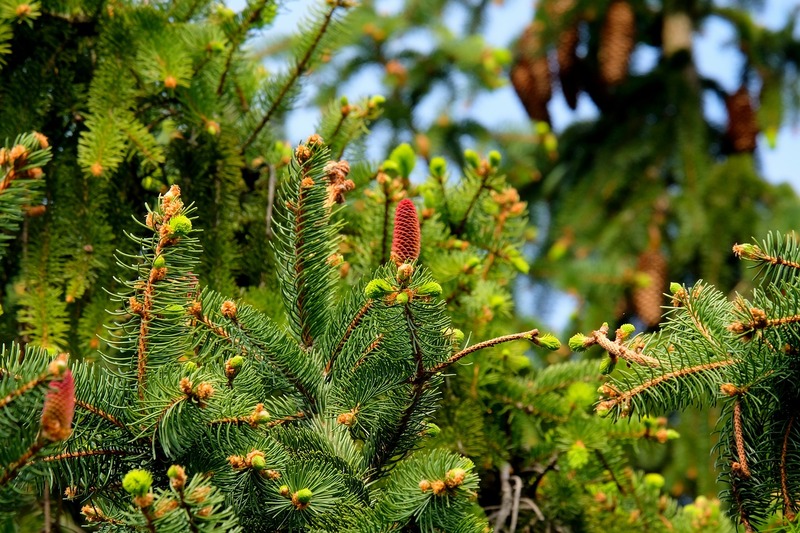 We offer tips on taking care of the beautiful tree you purchased from our farm. 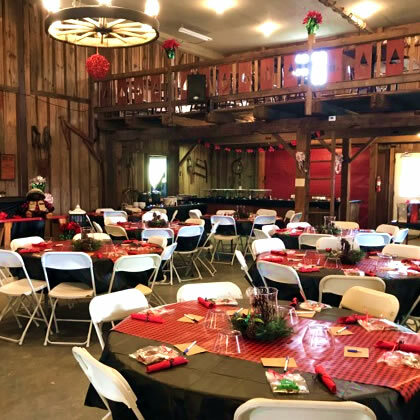 Book your next event at the Four Timbers Barn, where we make your events memorable! 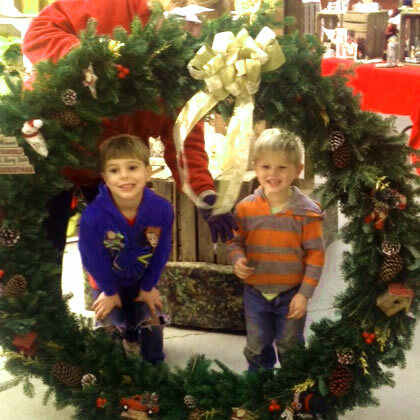 Visit our petting zoo, Christmas store, and more while enjoying local entertainment.